We are able to carry out localised repointing and individual brick and stonework repair using specialist coloured mortars. 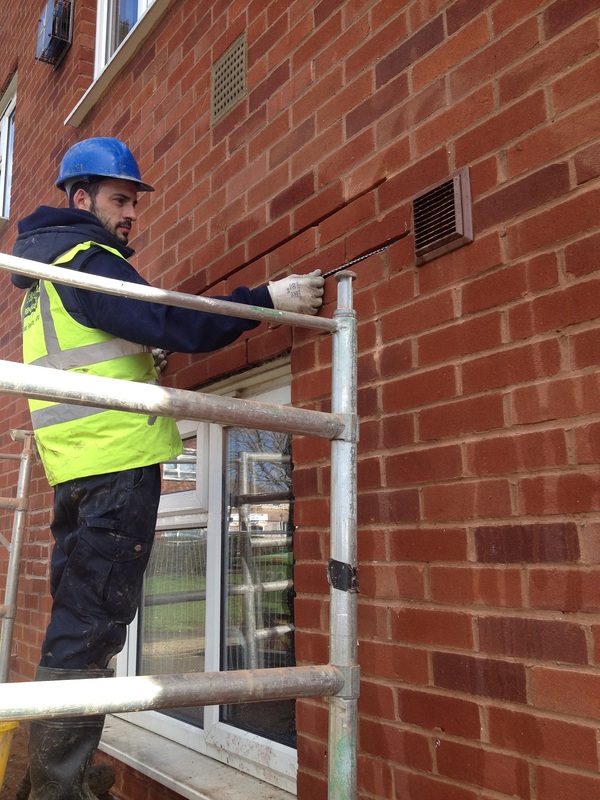 We are an approved Helifix installer and are able to offer a design and installation service for a wide range of masonry problems. A mosaic surface can be tied back to the substrate with fixings and then over coated with a reinforced coating system reducing the need for total mosaic removal and subsequent repairs.